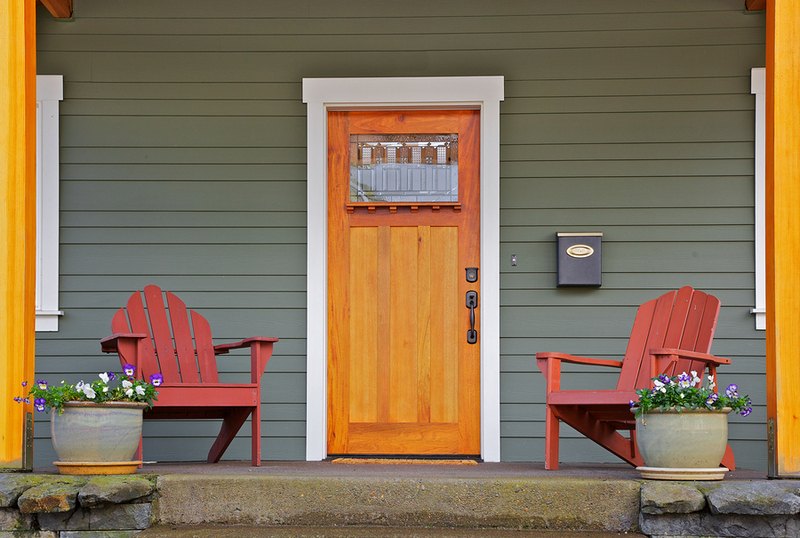 Money can literally walk out the front door of your house! 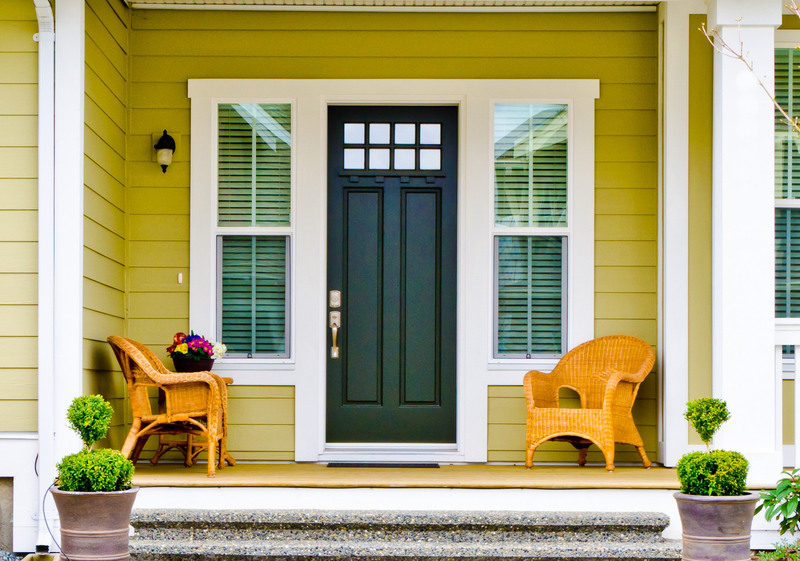 Thankfully, BlueBird Windows & Doors has your back (door), your patio door, and your front door on lock down with the latest energy-efficient doors. 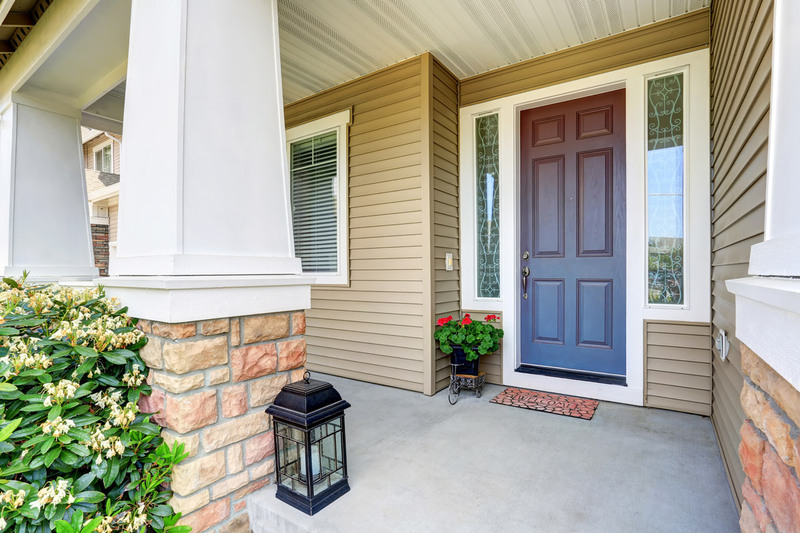 Homeowners in and around Louisville, Colorado, who are looking to have new exterior doors installed in their homes should contact the pros at BlueBird Windows & Doors. 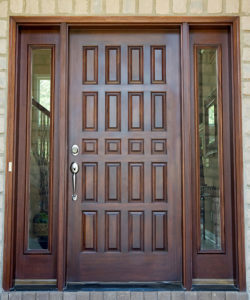 We offer an expansive selection of high quality doors from ProVia and ThermaTru, two of the industry’s most trusted manufacturers, and dependable installation services to ensure that your new entry door is installed correctly the first time. 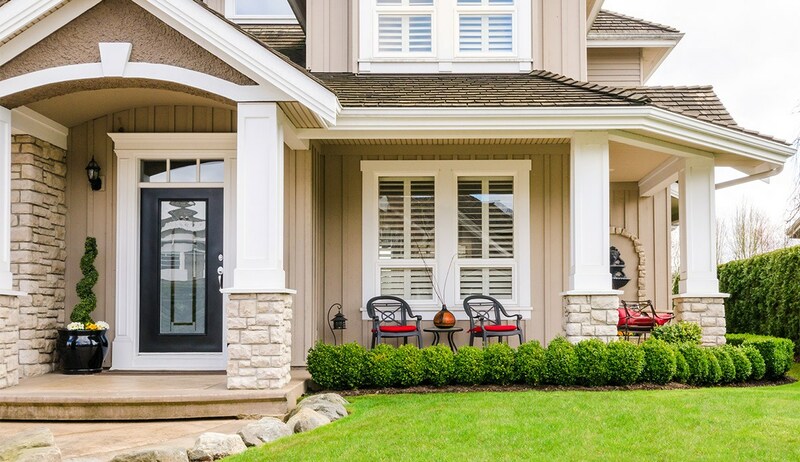 As a family-owned and -operated company, we are committed to providing our customers with lasting home improvement solutions that will make their homes safer, more comfortable, and more energy efficient places to raise their families. 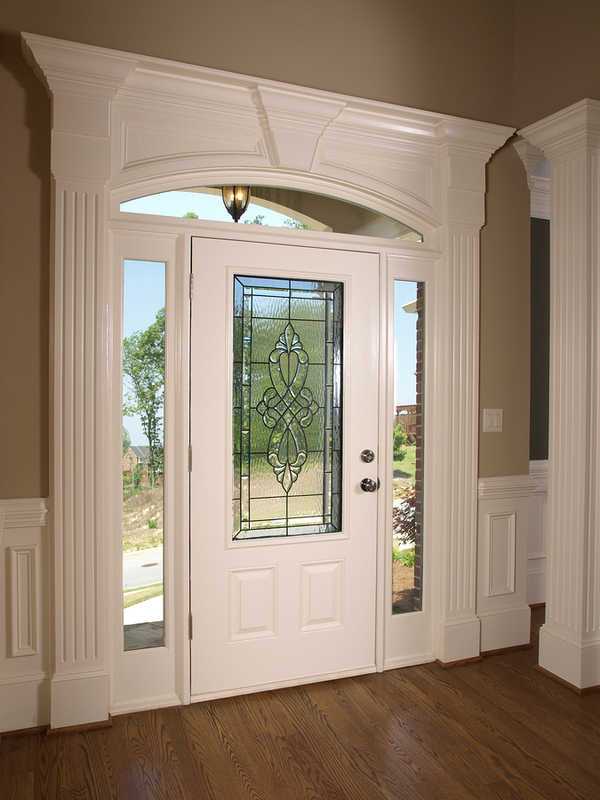 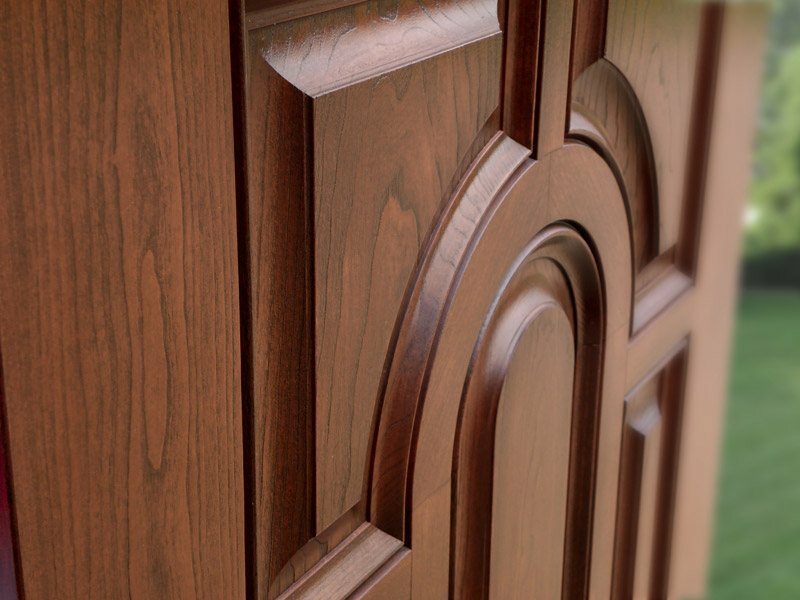 The Embarq™ Series – Fiberglass doors offering unparalleled energy efficiency to help your home maintain a more consistent interior temperature. 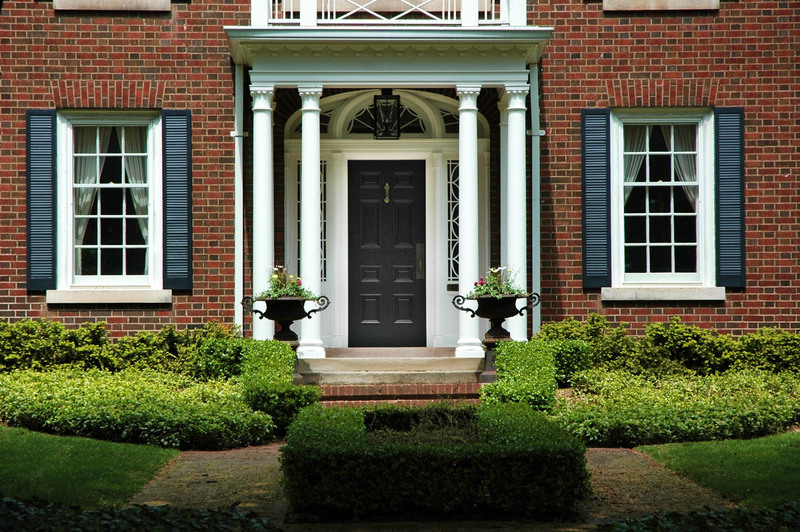 The Heritage Fiberglass™ Series – Durably constructed fiberglass doors that will not only safeguard your home against potential intruders, but will also enhance curb appeal. 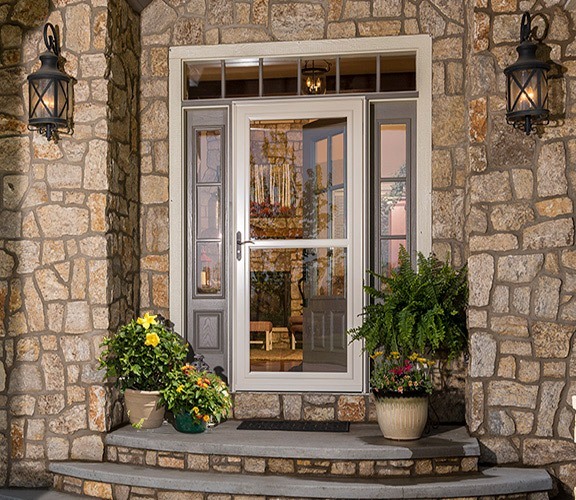 The Legacy Steel™ Series – Heavy-duty doors crafted from 20-gauge galvannealed steel and reinforced with steel inserts and composite endcaps for added strength. 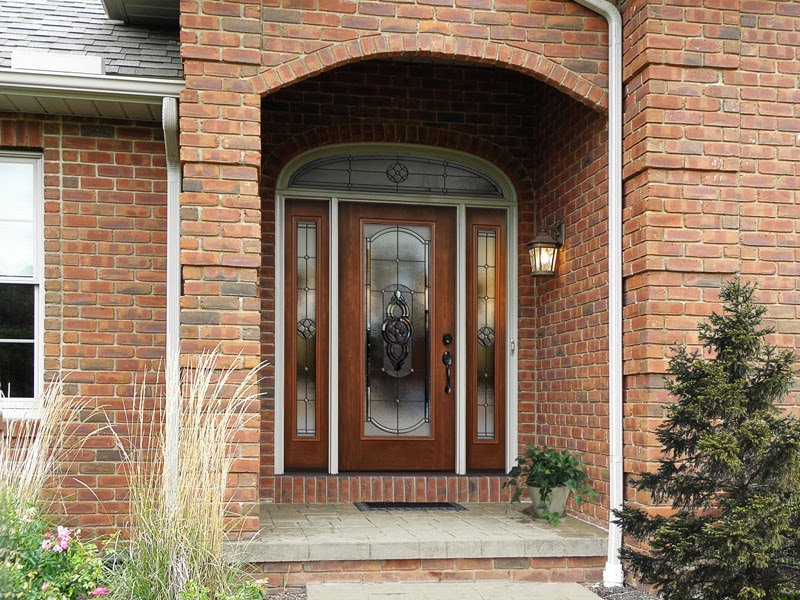 To learn more about the stylish and durable exterior doors that we install on homes throughout the Louisville, CO, area, contact BlueBird Windows & Doors today. 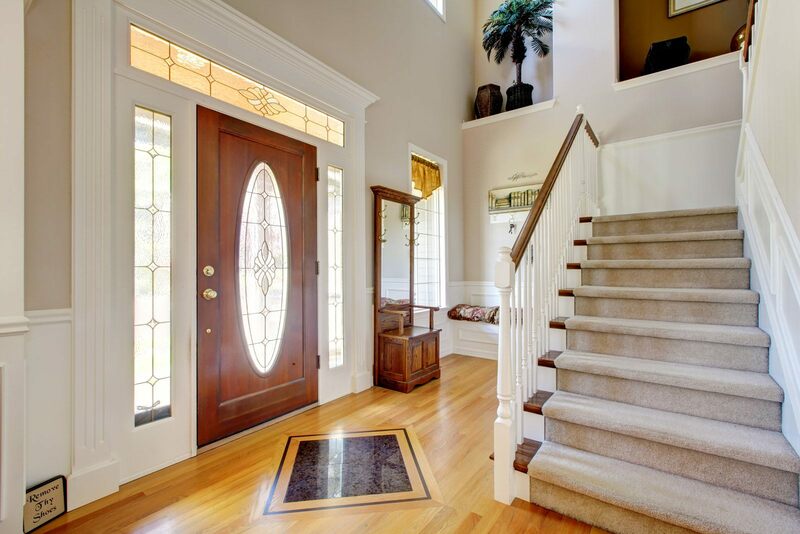 Everyone involved was friendly and professional, making each step clear and straightforward plus the windows are beautiful.